Facebook is doing it's best to compete with Youtube over video sharing to the public. Maybe in the near future, Facebook will gain the potential it needs if it keeps pushing Youtube off it's platform. The growth of Facebook video over the last two years has been widely documented. Its rapid expansion has placed it squarely in the running for top social video platform. To earn that title though, Facebook has to dethrone YouTube, which has long been synonymous with online video. At the same time, even if someone shares a video on YouTube, that will go to their Google Plus profile and I don't think Google Plus is as active as Facebook. Even if they share YouTube video on Facebook or any other social networking sites that mean you are combining 2 different channels. 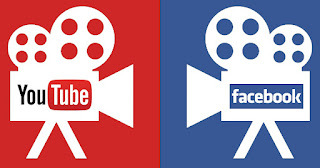 YouTube and Facebook have become popular online destinations for sharing information and connecting with others, so it's no surprise that the two sites are compatible. There is not much to say about Youtube, the have been around for years and have the credit to prove it. 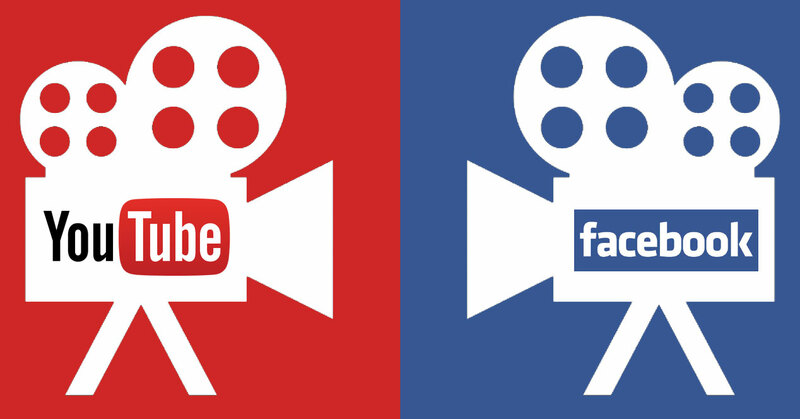 Facebook uploads more than Youtube, but Youtube does the most views overall. As a indie artist, best suggestion is to upload to both. Don't know how to share Facebook on other social media platforms, but you know what to do with your Youtube videos!